1. Do your characters seem to hijack the story or do you feel like you have the reigns of the story? 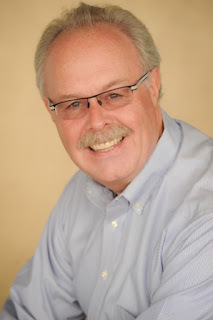 I have some control over the story, but after reading Stephen King’s book On Writing, I learned the importance of letting the characters be your guide. 2. Convince us why you feel your book is a must read. I can promise you unexpected twists and turns, an eye-opening view of the real-life history of the Torso Killer and Eliot Ness, and courtroom scenes that are as fresh as anything you’ll find. Oh—and shadowy characters that will never cease to surprise you! 3. Have you written any other books that are not published? One—an early effort that will not see the light of day, but I learned a great deal going through the process. 4. Pen or type writer or computer? Computer first, but I often edit after printing pages. 5. Anything you would like to say to your readers and fans? 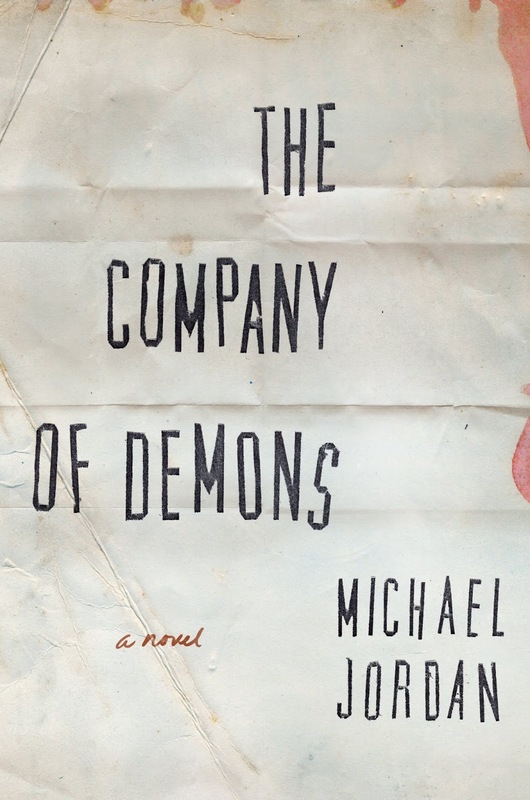 A heartfelt thanks for the great reception that The Company of Demons has received. The reviews and ratings have meant so much. 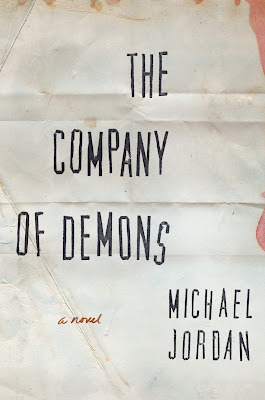 Michael Jordan will be awarding a $50 Amazon/BN GC to one randomly drawn winner and an audio copy of “The Company of Demons” to 10 randomly drawn winners (this prize is US/Canada only) via rafflecopter. Thank you, Audrey! I write about all of our travels on our blog, www.toptimestravel.com, with lots of pics as well! Thank you, Rita and Chelsey!